To register as a Junior for 2017 you must read the information below and register at the link at the bottom of the page. All Club fees to be paid into Clubs bank account BSB# 062611 ACC# 10403180. Training/Trials will commence on the 13th February at a venue to be advised. 4pm -6pm NSW time. 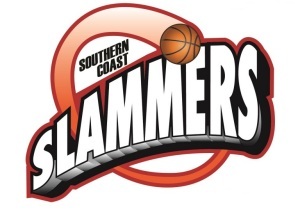 The Gold Coast Junior Basketball league is the Premier Gold Coast Junior Basketball Competition. 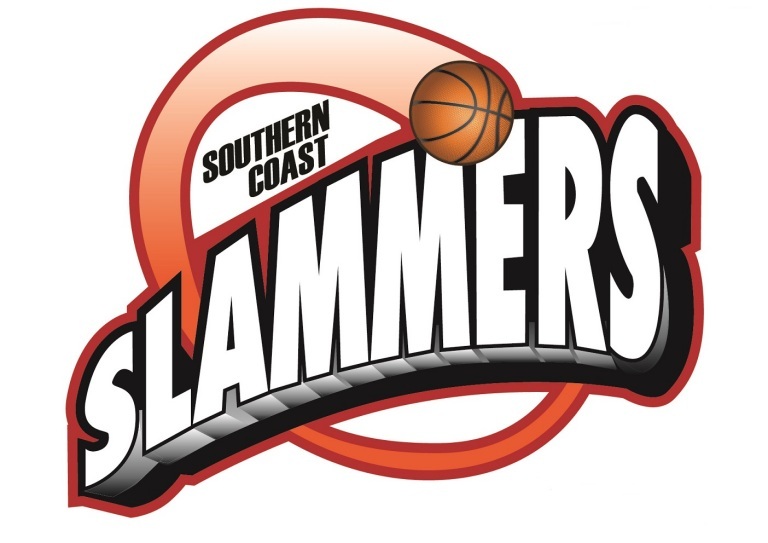 The League consists of nine clubs, TSS Suns (Southport), Celtics (Carrara), Heat (Reedy Creek), Blades (Burleigh), PBC Magpies (Palm Beach), Varsity Vipers (Varsity Lakes), Somerset Spartans (Mudgeeraba) Tweed Slammers (Southern Gold Coast/Northern NSW) and Panthers (Northern GC). Competitions are run for both boys and girls in the U9,11,13,15,17 and 20 age groups. The purpose of the GCJBL is to provide a competition pathway for junior basketball players on the Gold Coast. The 2017 Gold Coast Junior Basketball League runs from February 24th through to August 19th (Winter season) and from the 6th October through to the 9th of December (Summer League). Clubs will begin taking registrations for the winter competition in December with most trials taking place in January. Under 20 Men and Women (Born 1997-2000) - *Players registering for Under 20's need to be prepared to play either Wednesday night or Friday night. Dependant on teams that nominate for all age groups the Under 20 competition will be run on a Friday night, however if the number of teams exceeds the amount of courts available on a Friday then games will be played on Wednesday evenings at Carrara Indoor Sports Complex. The GCJBL will be predominantly played at both Carrara Indoor sports Complex and Tallebudgera Recreation Centre on Friday nights and at Carrara Indoor Sports Complex on Saturday mornings. *Please note that venues may be amended due to availability with the organisation of the Commonwealth Games. Gold Coast Basketball/Basketball Queensland registration for 2017 is $100.00 for players in age groups U11-U20's. 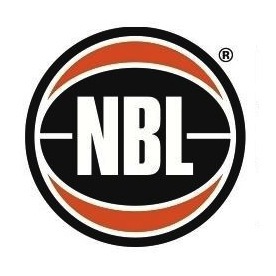 To participate in the GCJBL all players must be registered with Gold Coast Basketball. To represent Gold Coast in the 2017/2018 Basketball Queensland Junior Basketball Competition all players must be registered with Gold Coast Basketball and participate in at least 50% of all club games in our Winter Competition.